Madame Tussauds is one of London’s premiere attractions, with tens of thousands of people every year queuing to see the famed waxworks. There is a creepy part to wax museums, and this is almost part of what makes them so fascinating. Madame Tussauds has quite the collection of stars, made out of wax, and some of them look eerily lifelike as well! Yes, it might be considered a cheesy tourist trap by some, but it’s also an iconic part of the fabric of London. If you have ever been, you’ll know what we mean, and if you’re not experienced it yet, there’s time enough for that. But, before you dive in, these are some of the cool things you never knew about Madame Tussauds that might make your visit that little more fulfilling. One of the things a lot of people (Londoners included) wonder about is where the name comes from. Was it just simply something that sounded cool? Well, now we have our answer – Madame Tussaud was a real person! Her mother was housekeeper for Dr. Philippe Curtius, creator of wax models for studying anatomy, and she inherited the business when she got older. Anna Marie Tussaud even designed her own waxwork before she died at 89 – you can see her in the museum. The museum once had a live model! Did you know a celebrity once posed as themselves in the museum in order to give visitors a bit of a scare (and a delight)?! Well, it should come as no surprise when we tell you it was one Ozzy Osbourne. 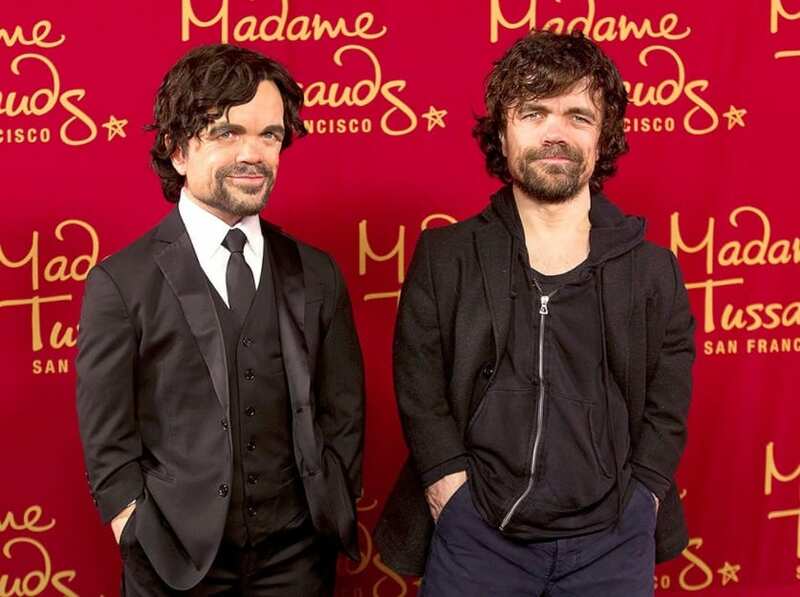 The Black Sabbath frontman, known for his wacky personality and fondness for practical jokes, posed as himself in 2010, in the New York branch of Madame Tussauds. There is a video online showing some of the reactions of visiting fans, and it’s certainly worth a watch. There have been some people who were offered a waxwork but declined the opportunity to have one made. One of the most famous was Mother Teresa, who Madame Tussauds approached with the offer of a waxwork in her likeness. In true style, she turned them down and cited that her works and legacy were more important than her physical presence. Good for her, we say! 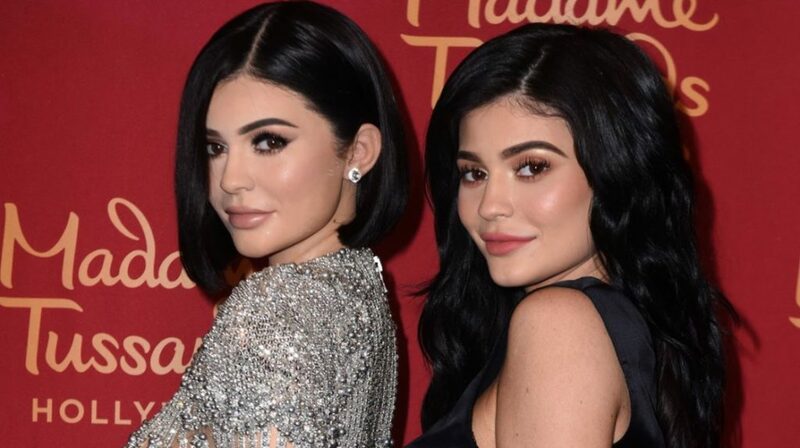 Madame Tussauds continues to be popular, and they are looking to expand as more and more celebs get the nod for induction. If you want the perfect place to get snaps with all your favorite celebrities in the same place, you should pay a visit to Madame Tussauds. We hope that these tidbits will make it a more exciting experience for you all.